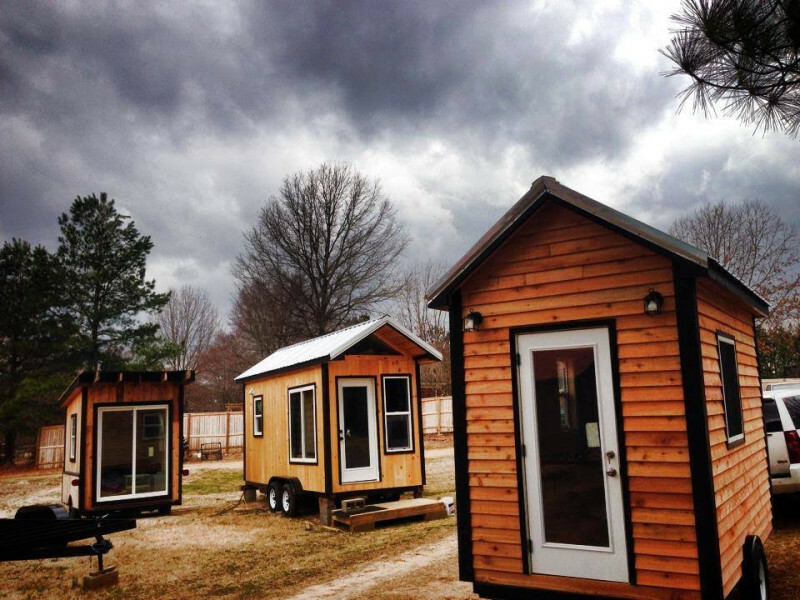 We'd be happy too, if we looked out at our backyard and saw all these Tiny Happy Homes!! 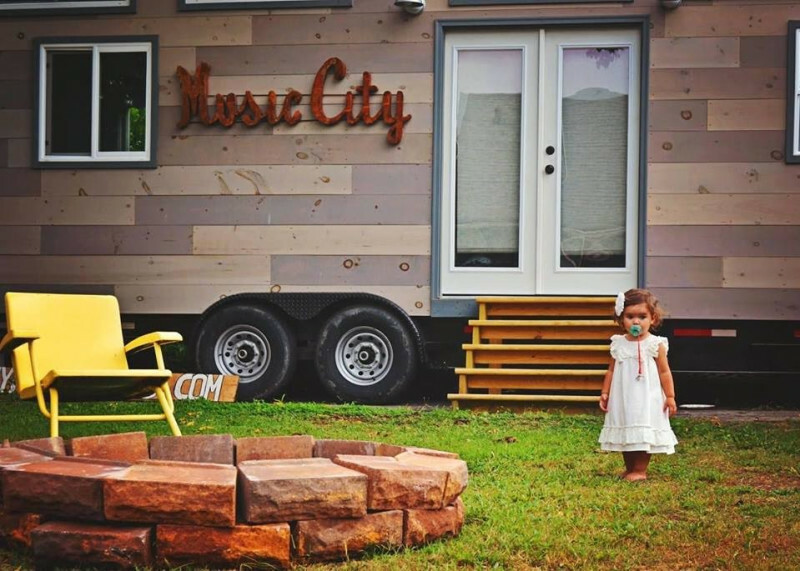 If you're ever in Nashville, you can stay at the Music City Tiny, another one of Tiny Happy Home's creations. 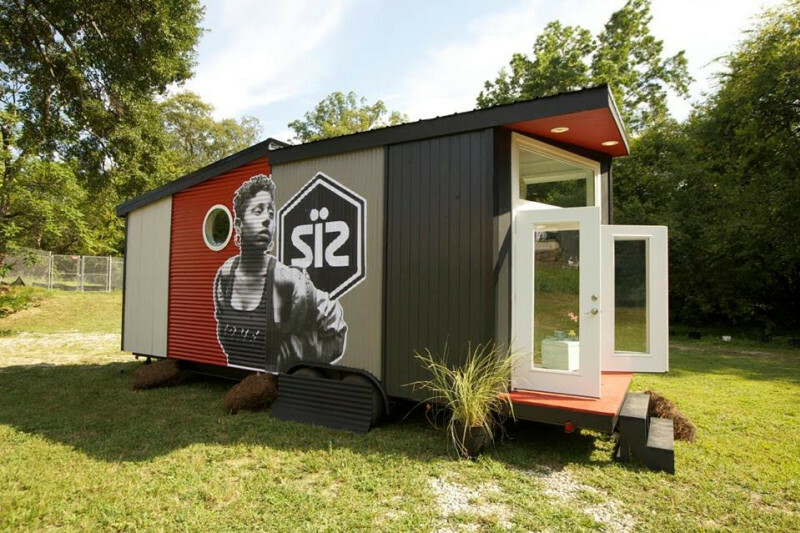 The latest Tennessee Tiny Home designs for Tiny House Nation. 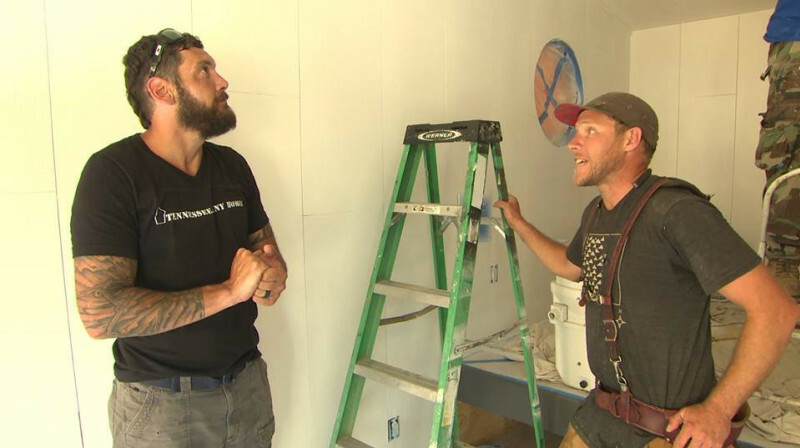 Joe and Zack, hard at work.